LECANTO, Fla. -- Black Diamond Ranch, one of the most successful and lauded golf communities in the U.S., is back with new offerings of lots and homes for the first time in years. 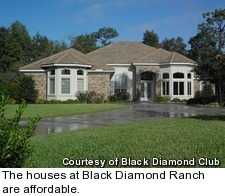 A 1,200-acre, master-planned golf development in west central Florida, Black Diamond has an ideal location. It is equidistant from Orlando to the east and Tampa to the south, about an hour from either. It is also roughly equidistant from Tallahassee and Jacksonville to the northwest and northeast, respectively, both about 100 miles away. 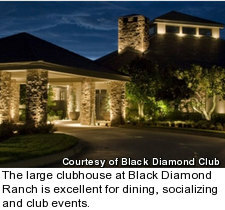 That makes Black Diamond central to many airports and within easy driving distance of dozens of Florida's best courses. 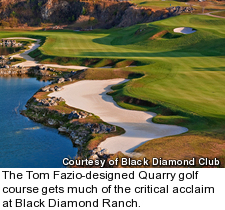 But residents probably don't leave much to play golf, given the fact that Black Diamond is home to three Tom Fazio courses (45 holes in all), including the Quarry Course, a layout that helped establish Fazio as one of the pre-eminent designers of his era when he built it a quarter century ago. With dramatic landforms and holes wrapped around lakes and backed with huge cliffs -- holes very much set in a "quarry" landscape of deep valleys and three-story limestone faces -- there are few courses in the world like the Quarry. The finish is extremely strong, and acclaimed golf writer Dan Jenkins once called Nos. 13-17 "the five best consecutive holes in the world." 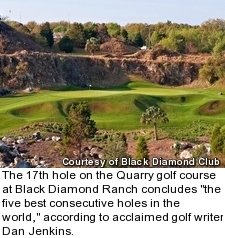 The Quarry has been ranked in the nation's top 100 -- public or private -- for 22 consecutive years. The Quarry gets so much critical attention it detracts from another excellent Fazio design here, the Ranch Course, a homage to the architect's beloved Pine Valley. Open since 1997, the Ranch places a premium on strategy and distance control, using extensive sand traps, waste bunkers and two-tiered greens for defense. Like its older sibling it has a dramatic finish -- one Fazio himself called "the three best finishing holes I've ever designed." The final addition in 1999 was the Highlands, a unique nine-hole, parkland-style course set on an elevated ridge top with 25-mile views. 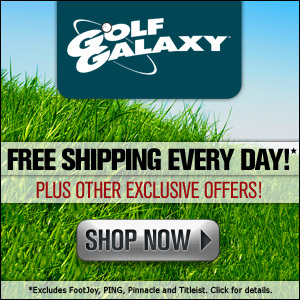 As nine-hole layouts go this is no pushover, with a slope of 143 from the back tees. Black Diamond is first and foremost about golf, as evidenced by its impressive collection of courses. It takes the more traditional county club approach with standard (but not over the top) amenities such as tennis, pools, an athletic/fitness center and a large clubhouse for dining, socializing and club events. The community is also home to a John Jacobs Golf School campus. Given its location and accolades, Black Diamond is surprisingly affordable. In the latest release of real estate, there are 21 lots available for construction of custom homes, starting as low as the $70,000s and running into the $200,000s. None of the 23 homes currently for sale within Black Diamond tops $1 million, and you can get a brand new "Bandon Dunes" model home with three bedrooms and three-and-a-half baths, spanning 2,900 square feet indoors (plus a pool and extensive outdoor living spaces), for $650,000. There is a wide selection of three- and four-bedroom modern homes in the $300,000-$500,000 range and resale homes are available for as little as $159,000. There are no condos at Black Diamond. Whether as a primary, retirement or second home, Black Diamond's combination of price and golf quality make it worth a look.